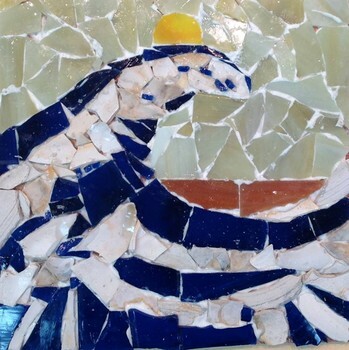 Create your own painting, collage, or mosaic work of art! Our experienced and fun-loving instructors will provide all the materials you need to create your very own masterpiece. Come have fun - no art experience is necessary! This is a unique opportunity to make art in a relaxing setting while enjoying great good and drinks with friends, family, and loved ones! Cost is $50 including all supplies, step-by-step instruction, 2 slices of pizza and water. This is a BYOB event.